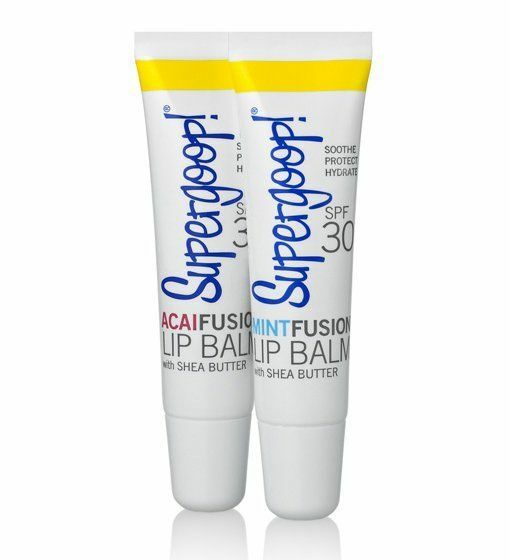 The subject of sun protection should not only include face and body creams but also lip balms. 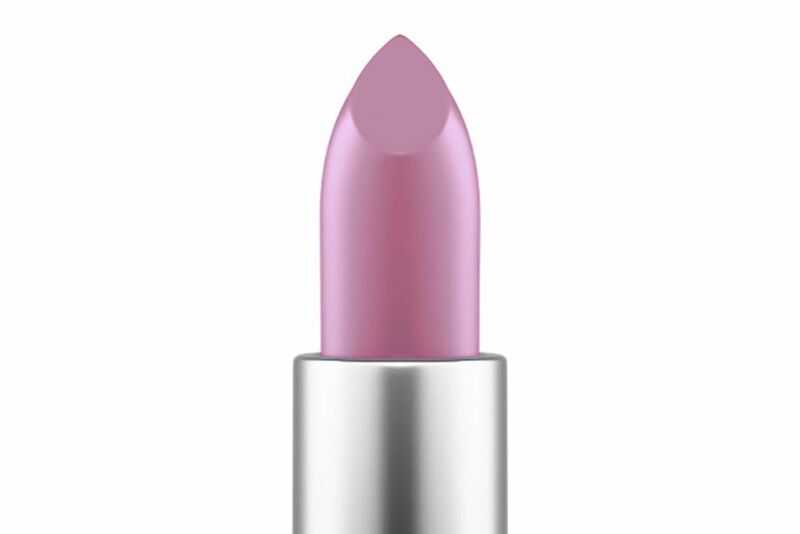 Lips are often overlooked in needing daily protection, but they need regular coverage with at least SPF 15. The sweltering heat and bright skies can cause them to swell and chap, but these balms will protect your smile from sun damage and keep them looking nice, too. 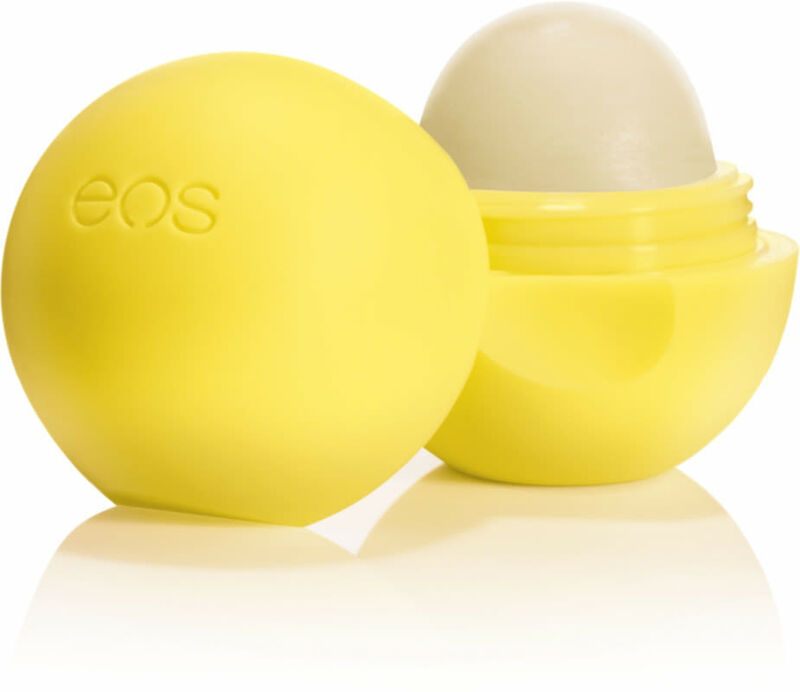 Eos recently introduced the active protection lip balm for summer and it definitely doesn’t disappoint. The natural citrus flavors including lemon twist (with SPF 15) and fresh grapefruit (with SPF 25) protect your lips from the harsh rays while keeping them soft with ingredients like jojoba oil, shea butter and vitamin E.
The water-resistant formula moisturizes and provides treatment to your lips, face and eye area. 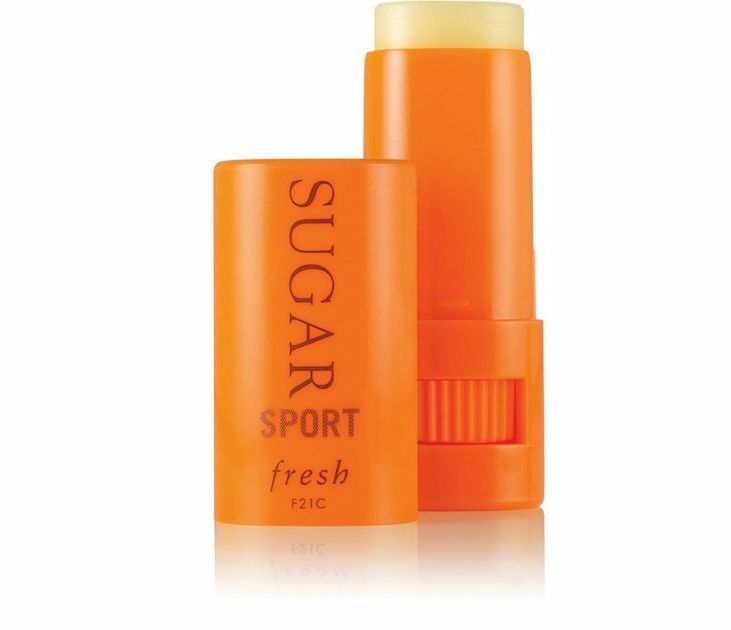 Ideal for outdoor activities and water sports, this lip balm can be used year-round. 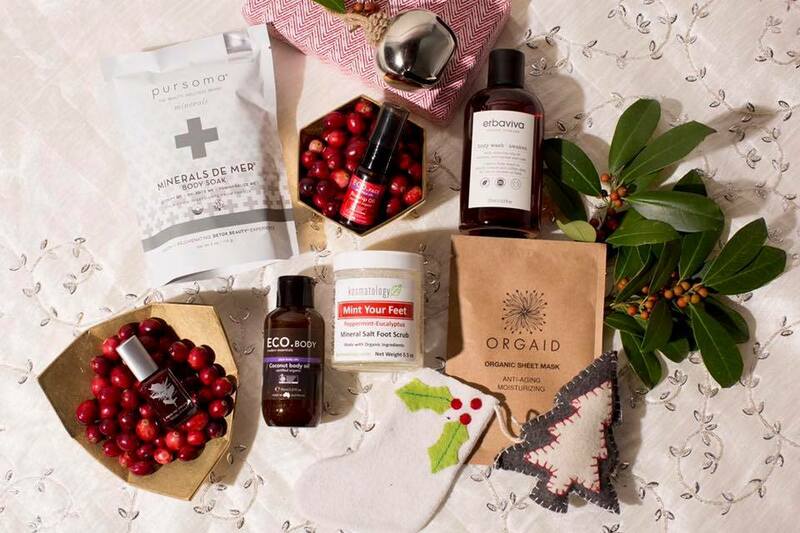 With SPF 30-plus, this supple solution hydrates, repairs, protects and soothes while adding a hint of color, plus both the acai and mint flavors are delightful. 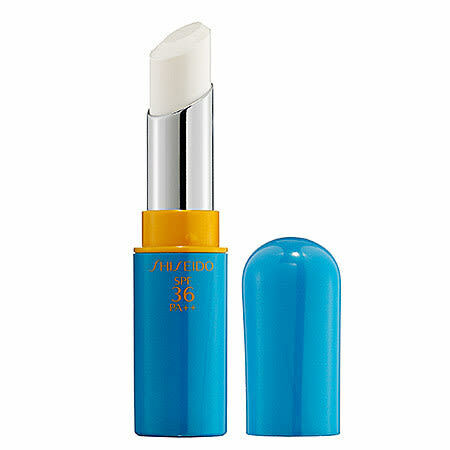 This light lip treatment protects your lips from UVA/UVB rays without leaving a residue. 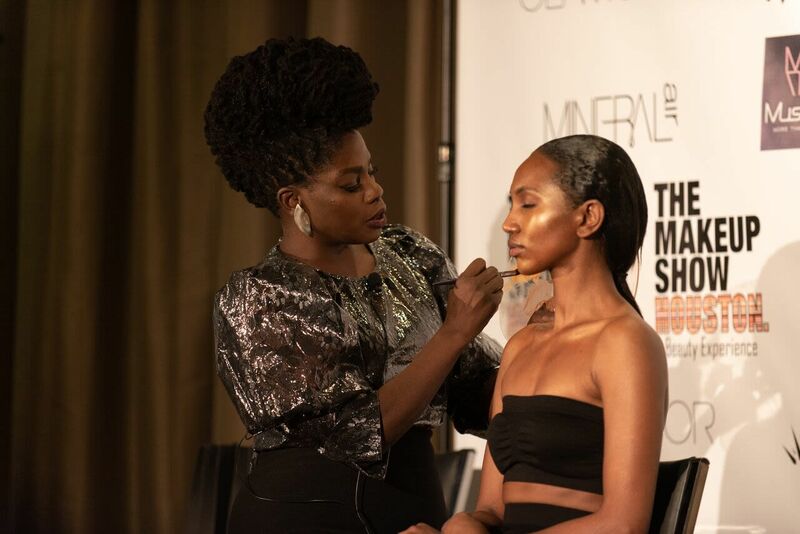 This youthful makeup brand's signature balm provides protection and a subtle tint of color—we're partial to the subtle red (Cherrybomb) and orange (Clockwork Orange) hues. The SPF 30 protects while a rich blend of shea butter, coconut, avocado and sunflower seed oils add nutrients.